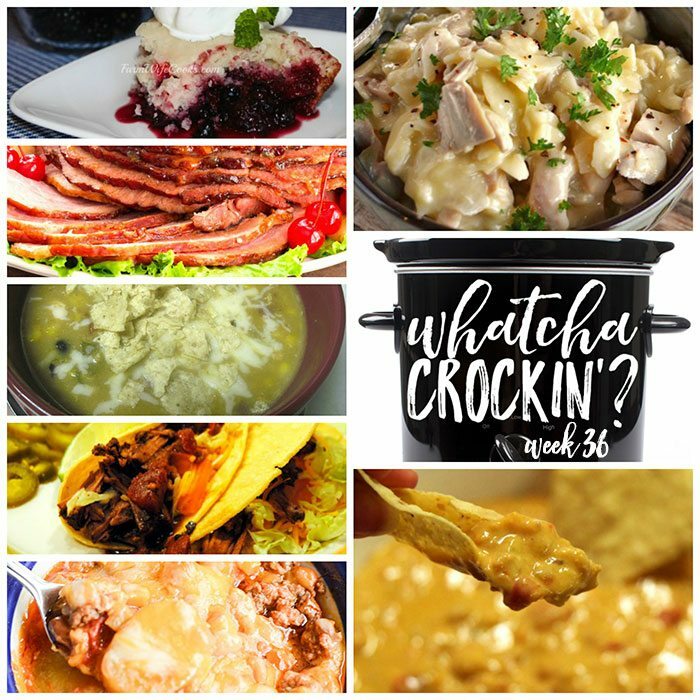 This week’s Whatcha Crockin’ crock pot recipes include Slow Cooker Chicken and Noodles, Slow Cooker Chicken Enchilada Soup, Crock Pot Cowboy Casserole, Mixed Berry Dump Cake, Slow Cooked Pineapple Brown Sugar Glazed Ham, Texas Queso Dip, Slow Cooker Mexican Pot Roast Tacos and much more! Liz here! Welcome to week THRITY SIX of Whatcha Crockin’ link ups with our blogging friends!!! Leah, Cris and I are so grateful to all the bloggers that link up their delicious crock pot recipes each week. This week you we have some crock pot recipes you don’t want to miss from around the blogosphere. So let’s get crockin’! 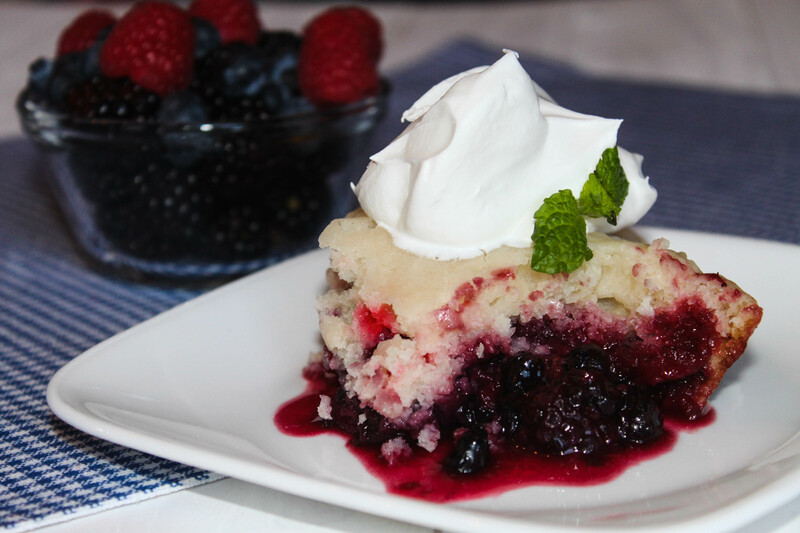 I am sharing this Mixed Berry Dump Cake – so easy and so yummy! 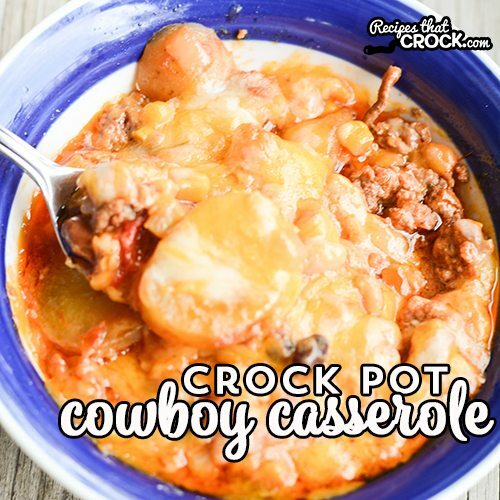 Cris from Recipes that Crock is sharing her Crock Pot Cowboy Casserole. 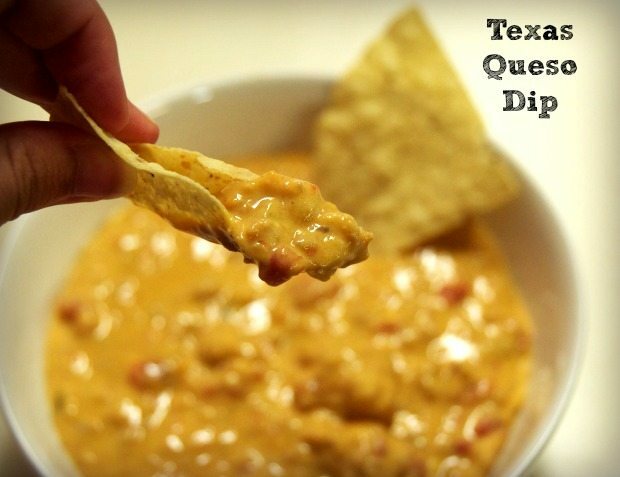 Leah shared Texas Queso Dip on Beyer Beware. 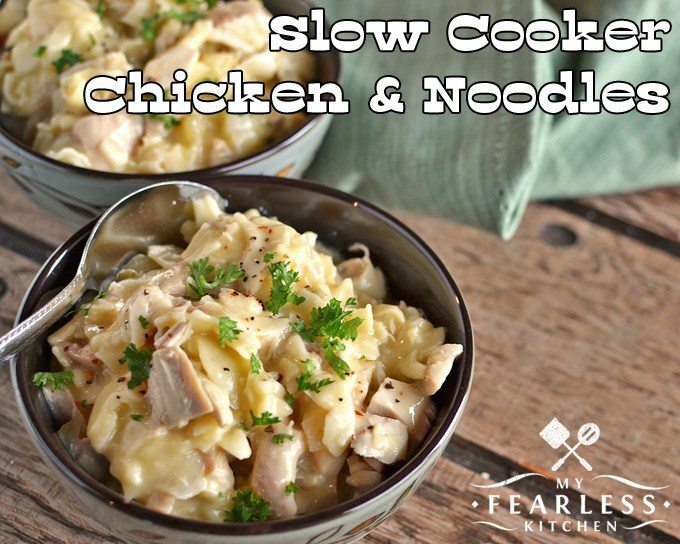 My Fearless Kitchen has the post with the most clicks this week with Slow Cooker Chicken and Noodles! 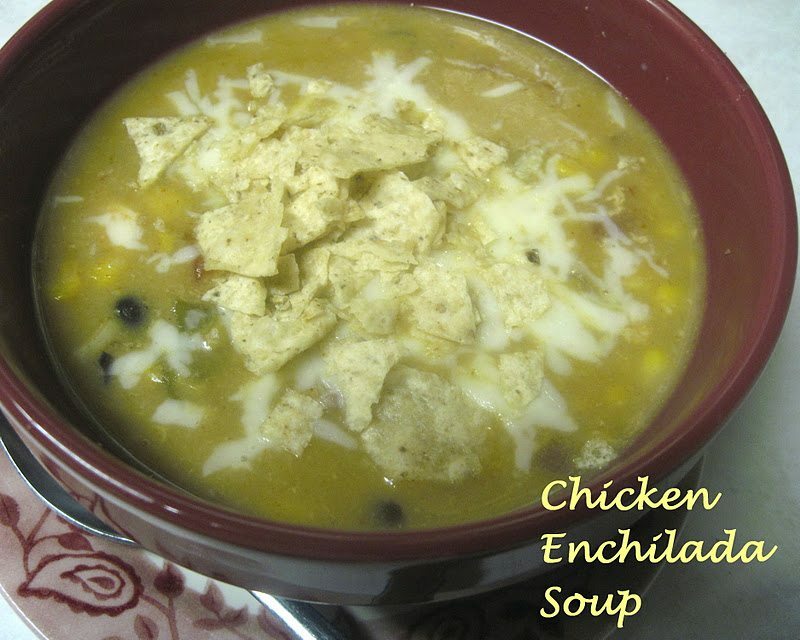 The Better Baker shared Slow Cooker Chicken Enchilada Soup. 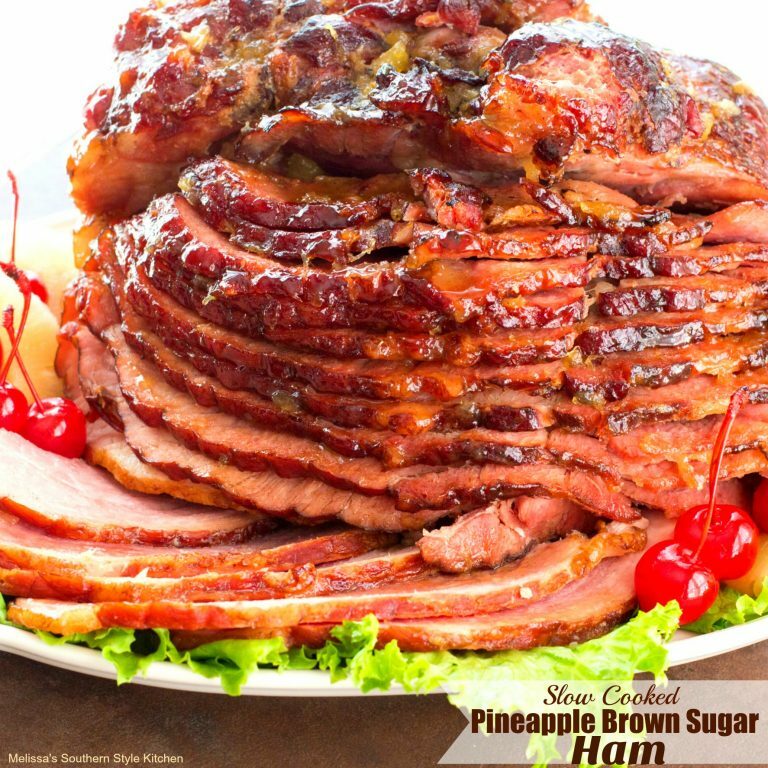 Melissa’s Southern Style Kitchen shared Slow Cooked Pineapple Brown Sugar Glazed Ham. 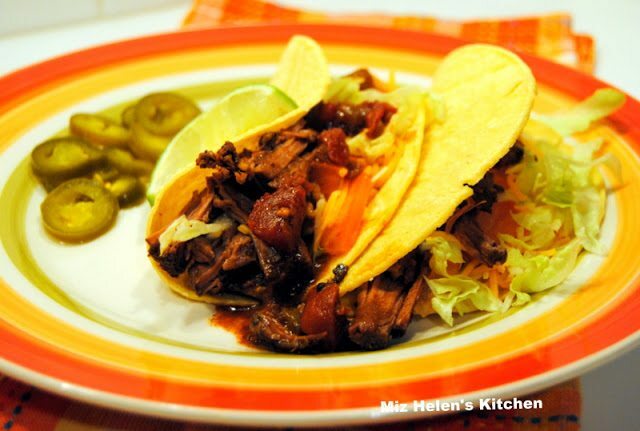 Miz Helen’s Country Cottage shared Slow Cooker Mexican Pot Roast Tacos.